8. NBC's The Voice is now TV's No. 1 ticket to overnight obscurity. 7. Followed closely by The CW's So You Want to Join the Witness Protection Program? 6. The state-fair and cruise-line circuits are dangerously overbooked. 5. Local media can only do so many stories on "hometown American Idol vocal coaches." 4. 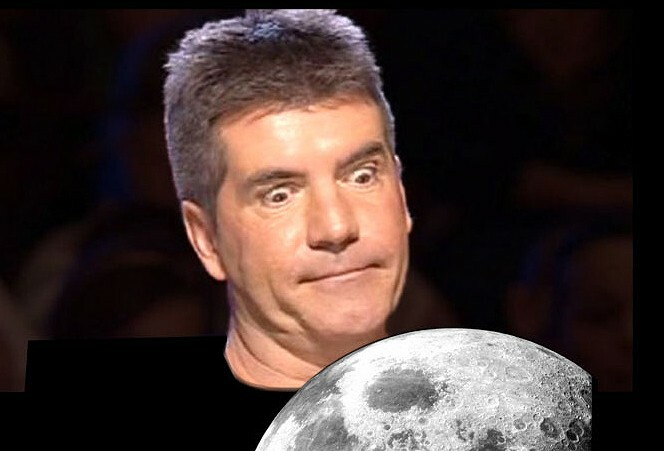 Simon Cowell's mission to destroy the American music industry is complete. His next project: Blowing up the moon. 3. The final season's judges will be former X Factor and Utopia contestants. 2. Viewers finally realized, "Hey ... this is just karaoke!" 1. Ryan Seacrest is contractually obligated to return to Hell in 2017.